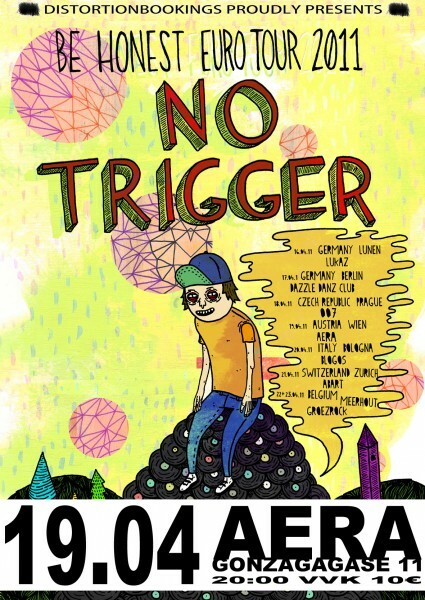 A last reminder: We’re playing in Vienna tonight, together with No Trigger and The Eccos. It’s going to be fun, i suppose you really don’t wanna miss this. And after that we’ve still got quite a busy week ahead. We’re back at the Stress Studio in Graz tomorrow to pick up the final mixdowns of the new record and we’re hopefully going to finish the artwork the next day. Sweet!